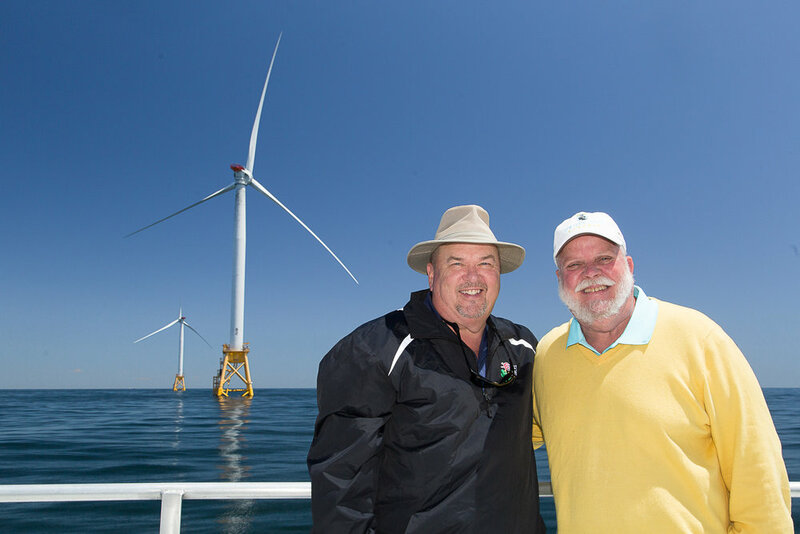 With offshore wind development growing along the eastern seaboard, it was a fun opportunity for chamber leaders to learn about the tremendous economic benefits this new industry offers. Economic opportunities for nearly 20 communities along the supply chain. They also heard from several chamber colleagues. Check out the photos and quotes below. 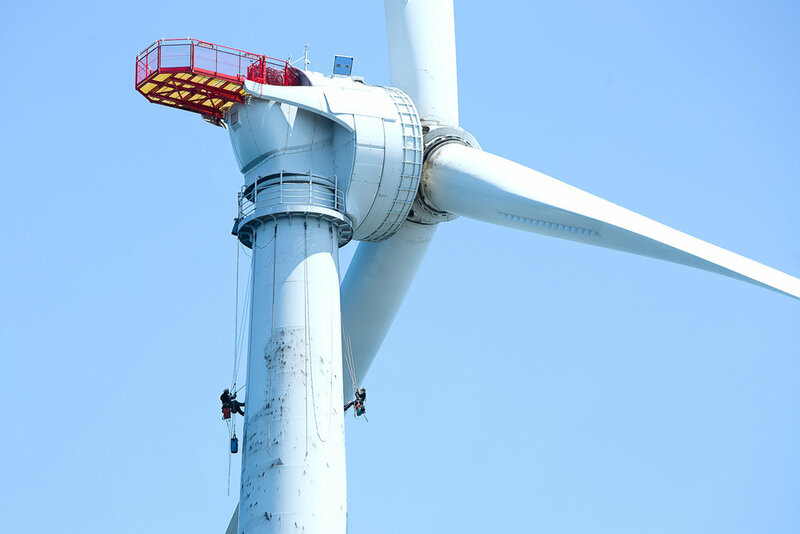 Curious to learn more about how the offshore wind industry and how it could benefit your member companies? Contact Daren Cheatham at dcheatham@sfchamber.com.